Barolo travel tips: Heading to Piedmont for food and wine? Here’s some useful info. 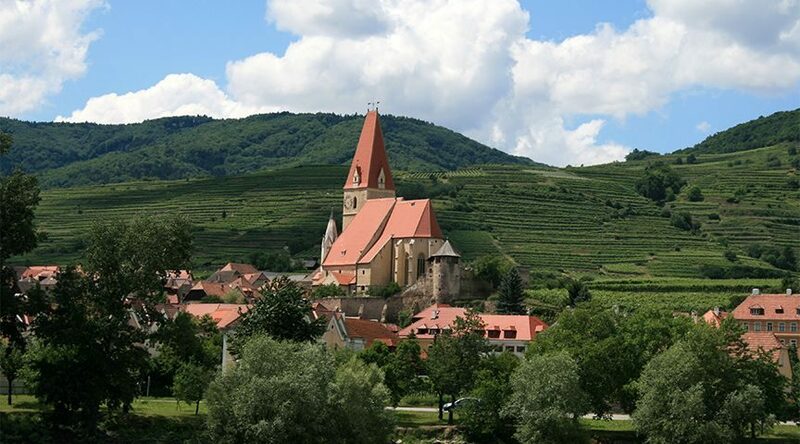 Celebrate the wines of Austria this week in NYC with Vignaioli! Vignaioli’s Austrian Wine Week is a week-long celebration of the best Austrian wines available in the U.S. hosted by some of New York’s leading restaurants. To reserve for any of these events, please email us at gilda@vignaioliamerica.com or call (212) 686-3095. All events are in Manhattan unless otherwise indicated.